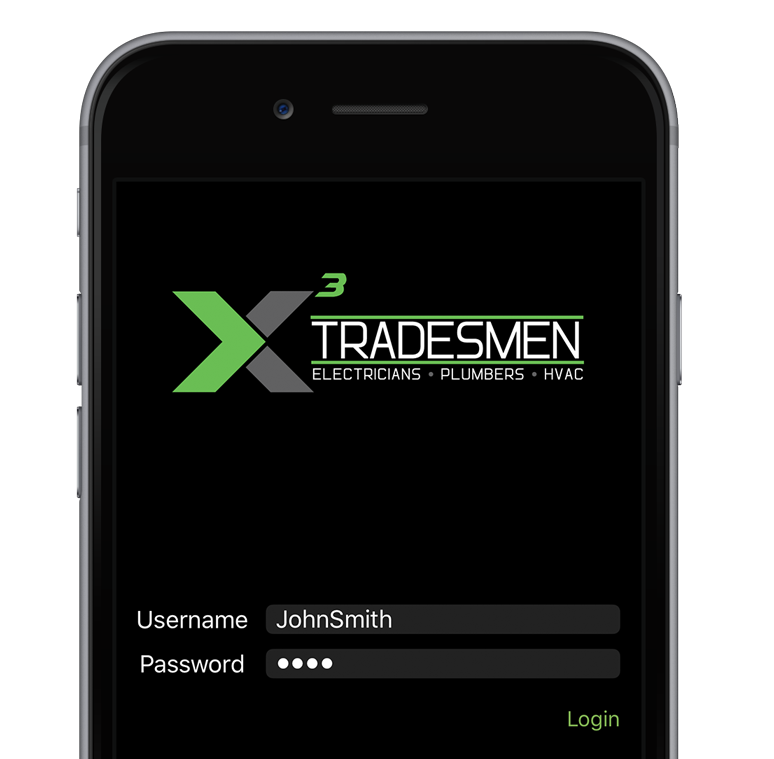 X3's innovative time keeping app allows you to track the hours you have worked on your phone rather than using paper time cards. Follow the instructions below on how to download and use the X3 Time Keeper App. Please go to your internet browser and enter www.x3phoneapp.com and it will bring up a page where you can download the Android or iOS (iPhone) version. Click on the appropriate icon for your phone and it will download the file. Select the file once downloaded and it should download an “X3” app icon on your phone. If your phone is set to not accept an application from unknown users, go into your settings, and type the word “Unknown” in the search bar. Then select the box saying “allow installation of an application from both trusted and unknown sources”. Once downloaded, press the home button and go to Settings, then select General, then scroll down to and select Profiles & Device Management, then select X3 Staffing, Inc. and select Trust “ X3 Staffing, Inc.”. Select Trust on the pop-up screen. (You can watch the IOS video from the download screen if you’d like). Select the X3 icon and it will bring up the login screen. Your username is your first initial, last name, birth month, and birth day. Example jsmith0120. Your password is your last 4 numbers of your social security number. Start using the application to clock-in when you arrive at work and clock-out for your day when finished working. The application does not track time by the minute, but by your full hours for the day just like you would on your paper time card. On Friday or your last day on a job, select the Approved tab and follow the instructions to have your supervisor approve your time. If you are having troubles or need assistance with the app, please feel free to contact us.